On the Friday edition of the Daily Drive podcast, Kevin Sylvester and Paul Peck speak with Mike Ginnitti, the founder of sports contracts website Spotrac.com. 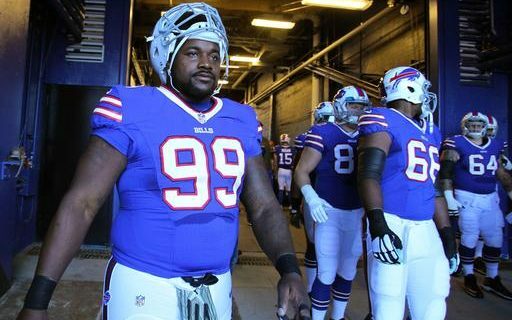 They discuss how the site started, how the Bills are hamstrung by Marcell Dareus’ contract, how they could be facing “Salary Cap Hell” in 2018, and the ever-escalating NFL quarterback contracts. 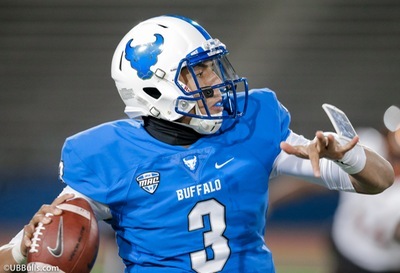 For more of the Daily Drive podcasts, visit the podcast page at Buffalo Sports Page.